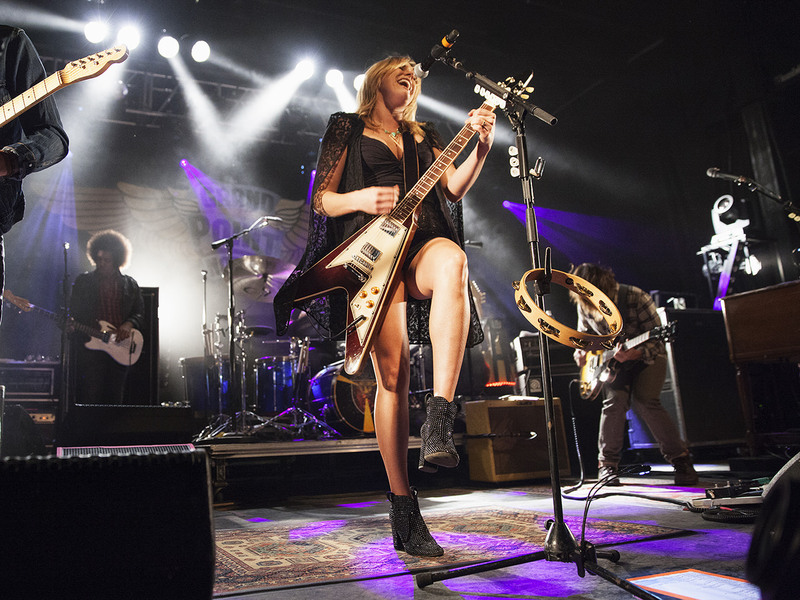 After a summer playing dates with the likes of the Allman Brothers Band and Tedeschi Trucks, Grace Potter & The Nocturnals brought it all back home to Vermont for Grand Point North, the two-day music festival they host at Waterfront Park on the banks of Lake Champlain in downtown Burlington. As an added treat for jam band fans, GPN added an after-show to the second day of the festival that was dubbed Grand Point Dead, a loose, late-night session featuring a rotating cast of musicians covering some classic Dead tunes. 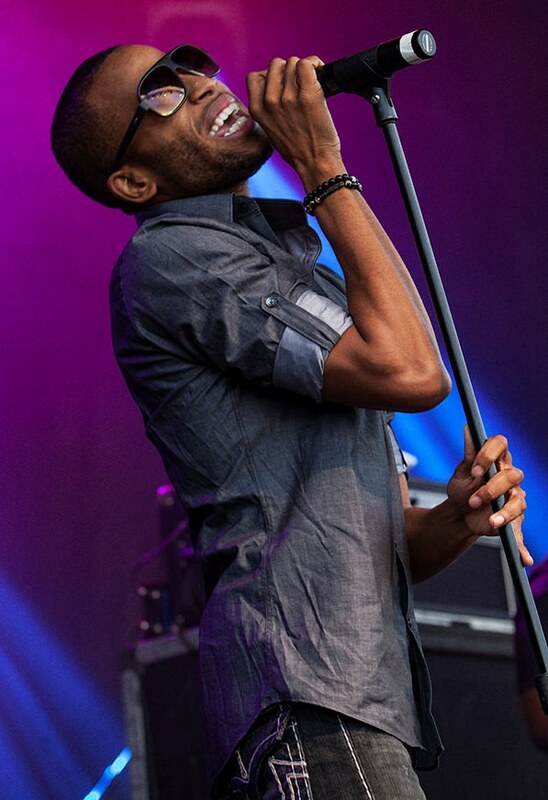 GPN opened their headlining set on Day 2 (Sunday) with a bang, launching right into “Stop the Bus,” their signature live number that never fails to wow. There’s no better tune to offer the uninitiated as an entrée into what Grace Potter & The Nocturnals are all about. If you don’t like “Stop the Bus,” you’re probably not going to get what all the hoopla is about; if you do like it…well, there’s plenty more where that came from. 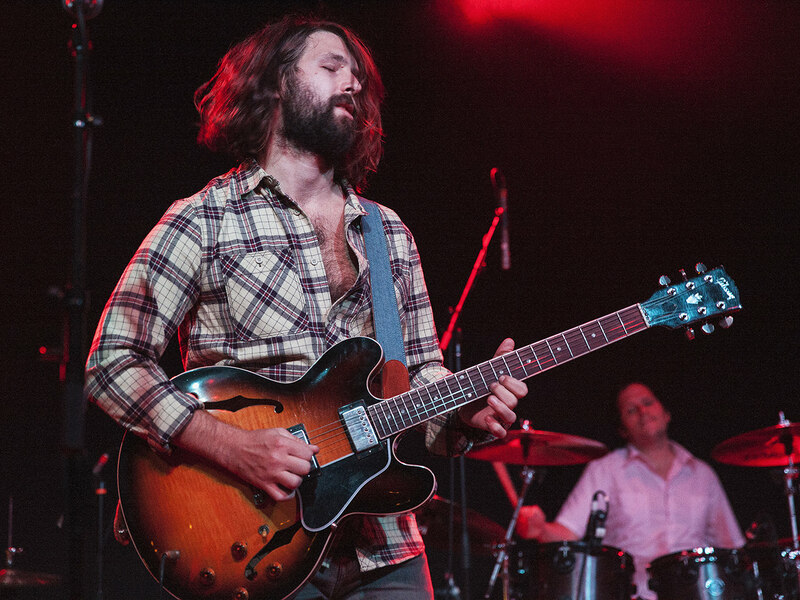 It’s an archetypal rock-and-roll song: the lyrics aren’t terribly profound, but it’s all in the delivery – Grace Potter wailing to “stop the bus and turn the raaaaaadio up high” over drummer Matt Burr’s pounding 1-2 beat and the sonic wail of not two but three guitars (Potter straps on a custom Gibson Flying V for this song, to join guitarists Scott Tournet and Benny Yurco). It’s a song most bands would save for an encore, but GPN uses anywhere they please in their set, wherever rock-and-roll is called for. Tournet and Yurco lit the stage on fire later in the set with an extended jam during “Tiny Light,” a breezy number from GPN’s 2010 self-titled album that has been transformed in concert into something closer to an Aerosmith or Pink Floyd song. 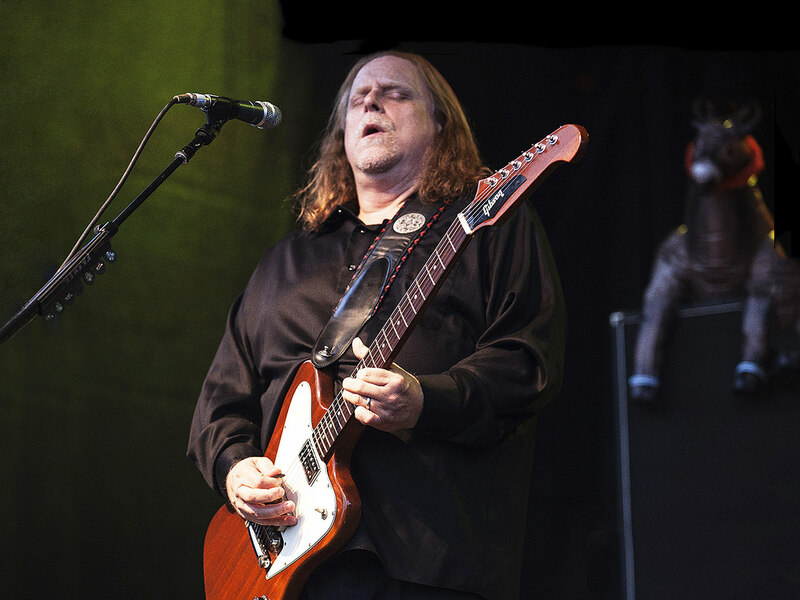 Several songs later, Gov’t Mule’s Warren Haynes joined with Tournet on a scorching version of “2:22,” an old number off of the band’s 2005 Nothing But The Water album that also featured Potter channeling some Janis Joplin. Potter had sat in with Gov’t Mule during their subheadlining set earlier in the evening to cover “Gold Dust Woman,” which Haynes and Potter have transformed into something of a signature duet in recent years. I’ve seen video of their various takes on this classic Fleetwood Mac number, but this was the first time I’d experienced it live. It’s easy to see why they keep coming back to it, for it fits Potter perfectly both vocally and spiritually, and Haynes keeps it anchored to the blues rather than letting the song float away on a cloud of fairy dust and lace. The rest of Gov’t Mule’s hour-long set on Sunday was a treat, featuring at least three songs off their forthcoming album Shout – “World Boss,” “Captured” and “Funny Little Tragedy” – and searing versions of classics “Slackjaw Jezebel” and “Banks of the Deep End.” Midway through Gov’t Mule’s set, I was thinking it was pretty gutsy of Grace Potter to allow them to play right before GPN, because Warren Haynes and Co. are daaaammmn good. But Potter loves great rock-and-roll, and does not appear fazed to have a band just as good as GPN share the stage with them. The Grand Point Dead after-festival show was held at the Higher Ground, a popular South Burlington, VT club that has long served as a hometown venue for Grace Potter & The Nocturnals. 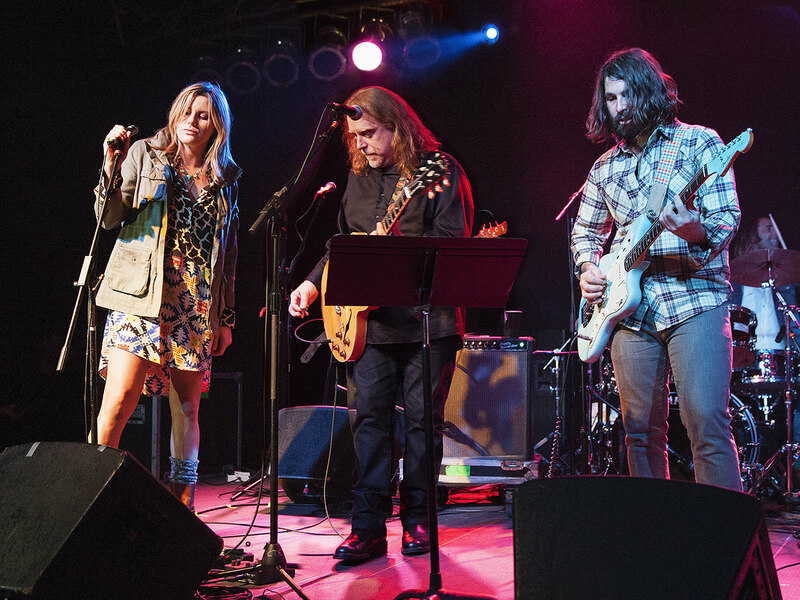 The gig was put together by GPN’s Benny Yurco, and featured Yurco and a host of local musicians, augmented by guest appearances from some of the festival performers, including Warren Haynes and Potter herself. The event felt a little slapped together: it was late getting started, some of the guests needed crib sheets for the lyrics, and at times the vocals were mixed too low for the music. But there were enough rewards to make it easy to overlook the minor shortcomings. Check out more photos from Grand Point North.